on them as well as the forms that inspectors and other maintenance men use. 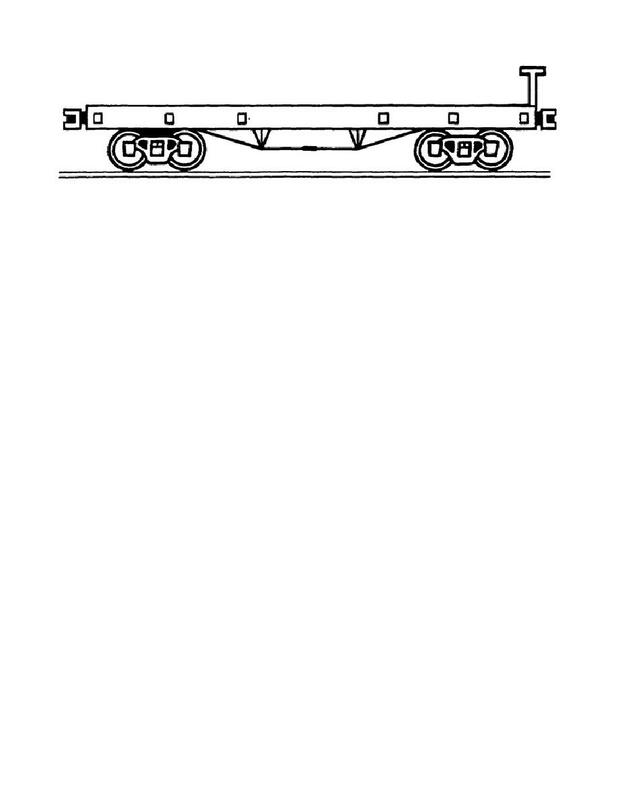 freight car may be designed for a specific use, below the deck each U.S.
railway car is much like any other. discussed in paragraphs 3.3 through 3.6.